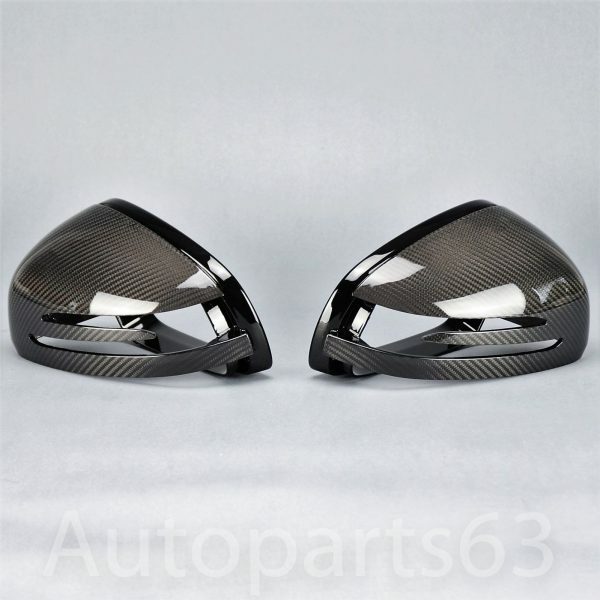 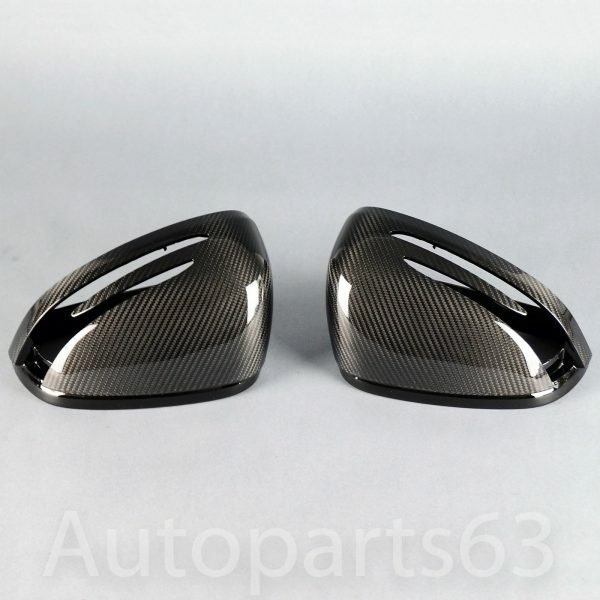 Mercedes AMG SLS & GT – exclusive real carbon fibre mirror housing set, OEM quality. 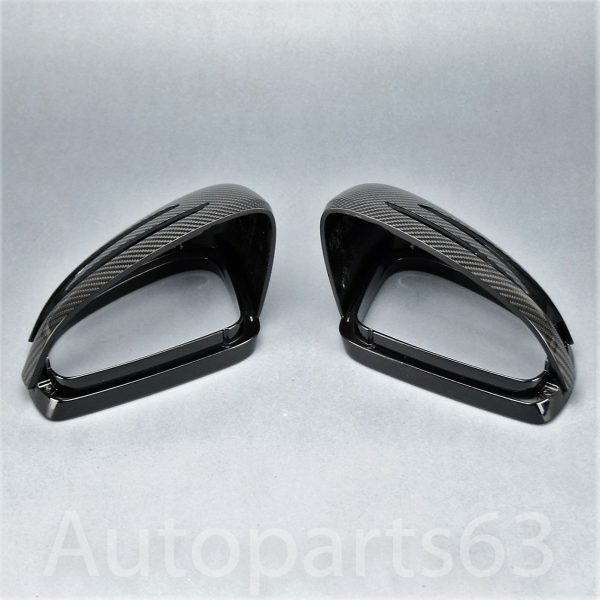 Mercedes AMG SLS & GT – exclusive real carbon fibre mirror housing set, OEM quality. 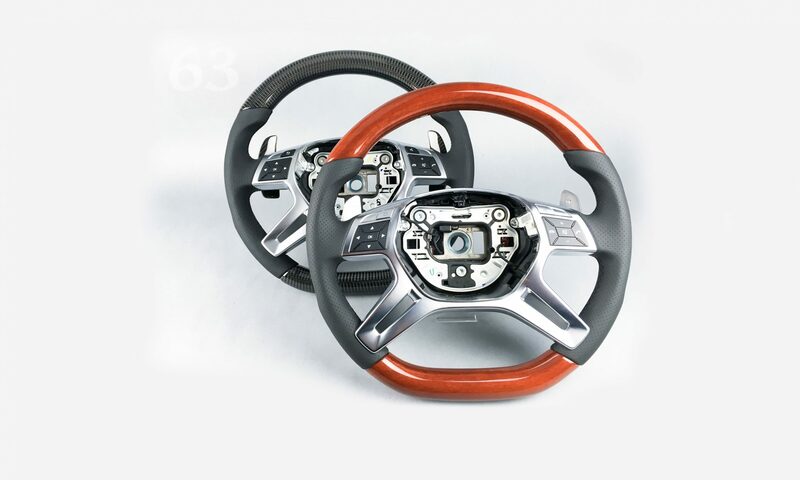 The parts will make your car more exclusive and the sportive design gives your car the ultimate touch of a racing car. 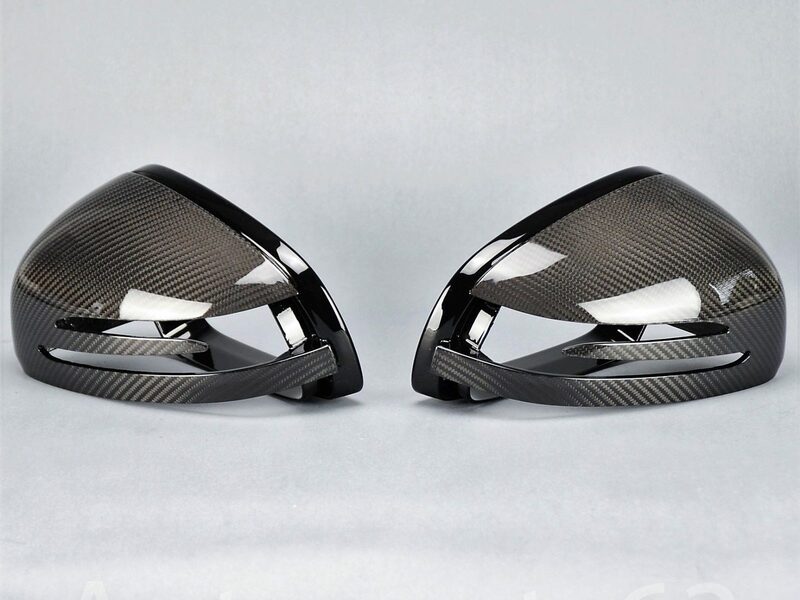 Real carbon fibre, vacuum laminated on original parts, high gloss finish – the parts just have to be changed with your current OEM parts. 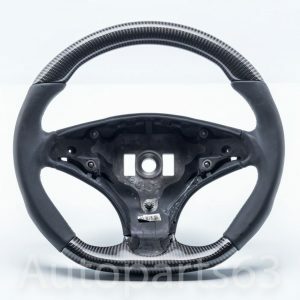 Other real carbon fibre, real wood parts and steering wheels are available for almost every type Mercedes, custom-made surface refinement and steering wheel conversions are possible – We are looking forward to your request. 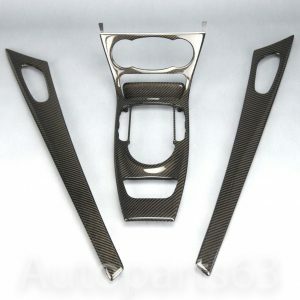 Composition of parts as displayed with two parts. 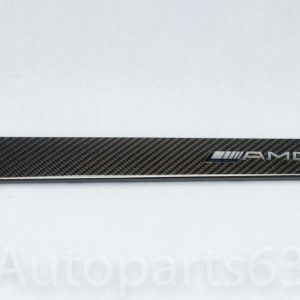 Die Teile werden montagefertig geliefert. 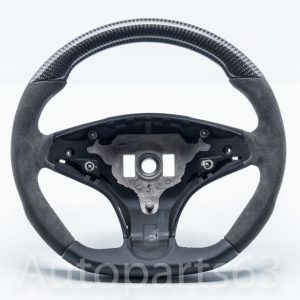 Da es sich um veredelte Originalteile handelt, werden die Teile einfach nur mit den bei Ihnen verbauten Originalteilen getauscht.